Daily roitine for the college is 8:30-12:30, projects and assignments are given on regular basis but at the end of the year the most important are journals. Quality of teaching is on board and teachers are good but they skip topics and are lenient towards studies. Overall experience in college is good as the crowd is good and food canteen and everything including infrastructure are awesome. The main fest is gusto which happens in February every year with celebrities like Alia Bhatt, Siddharth Malhotra, and many more with DJ and dancers of Bollywood comes on the regular basis. the life in Indira college of commerce and science is awesome. The timing for the classes is 9:30 am to 12:50 pm. Exams are conducted on a semester basis. Assignments are given every week. The faculty is very good and teaching method is good. My overall experience is very good in this college. Student societies are not there as such. But there are clubs like IB Club, Marketing Club, Finance Club etc. All the festivals from Holi to Diwali are celebrated here. Gusto is college fest. Its held every year and an inter-college event. College life in general is very fun and nice. And also filled with opportunities to explore. Class timing varies according to the courses. The quality and method of teaching are good. The overall experience in college was good. We have well-experienced faculties. There are no such clubs and associations on our campus. Gusto, Immun, IPL are few most important fests celebrated here. The college life, in general, was good. Daily class timing is from 8 am to 12 pm and teachers assign projects for better learning & they also provide presentations of the chapters for better understanding. My overall experience is excellent. The college life is awesome. The college celebrates the cultural festival & other events like gusto, ipl, imun etc. The daily routine is from morning 9:30 am to 1:30 pm and the quality of teaching is best ever. The teachers are the best...and there are events like i-mun, gesto, IPL, etc. College timings are from 8:30 am to 12 pm. The life in college is great. You can enjoy a typical college life here and there is the main event called gusto. Class timings are 45 mins for 1 lecture and 4 lectures in a day. The teaching faculty is the best. No there are no student societies. All the festivals are main festivals in college and the college life is awesome. 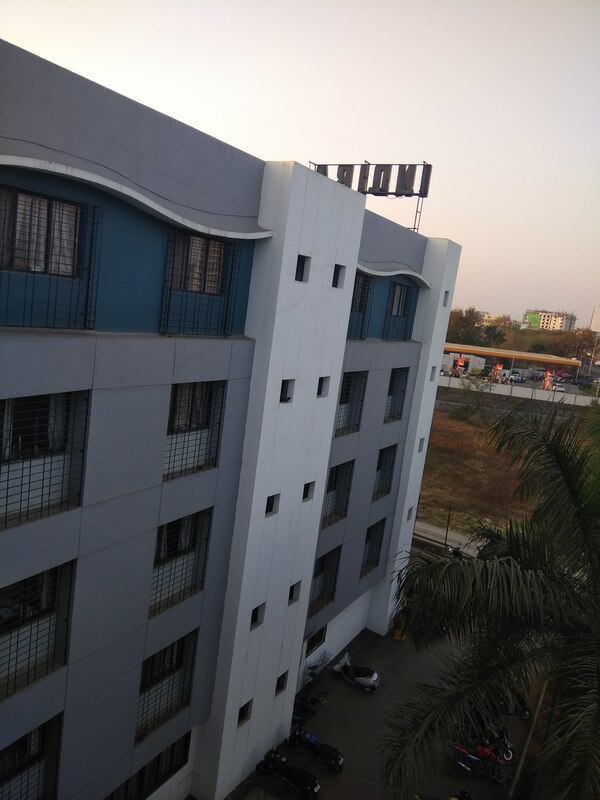 Indira College of Commerce and Indira College of Science were established in the year 2001 under Shree Chanakya Education Society [SCES] and were merged as Indira College of Commerce and Science [ICCS] in the year 2007. ICCS offers the Bachelor’s Program in Commerce, Bachelors in Business Administration & Computer Application, Bachelor’s and Master’s program in Computer Science. The Institutes managed by SCES, have maintained high academic standards and have successfully provided trained manpower to the industrial and services sector of the country. Savitribai Phule Pune University, Pune. Indira College of Commerce & Science [ICCS], Pune has been ranked 16th in the country and 2nd in Pune by Times BBA Education Ranking Survey 2017. Indira College of Commerce & Science [ICCS], Pune has been ranked 13th in Top Private BBA Institutes Ranking in India. Indira College of Commerce and Science provides a pristine campus environment conducive to learning and all-round development of students. 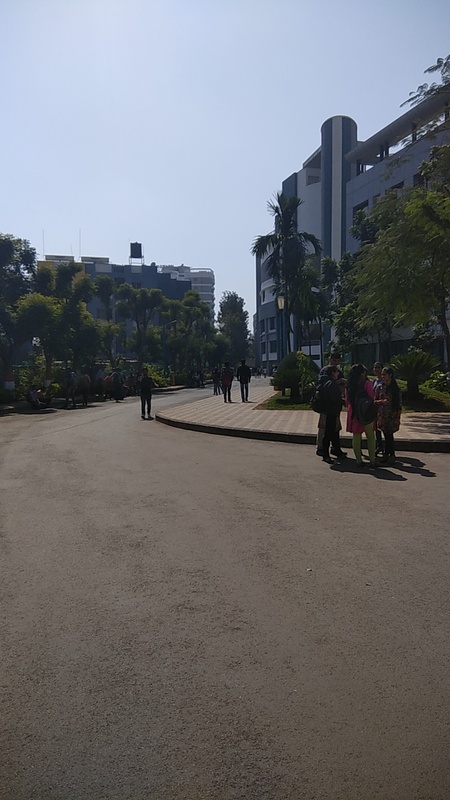 The college is situated in such an area which is less polluted and is well connected to the main city. Library of ICCS is equipped to meet essential academic & intellectual needs of the students in various diverse fields.